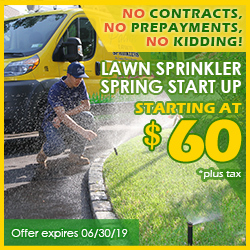 Situated at the mouth of the Peconic River, the hamlet of Riverhead in Suffolk County has been one of Pacific Lawn Sprinklers most centralized service locations since 1980. Local attractions such as Splish Splash, The Tanger Outlets, and The Long Island Aquarium invite a high volume of commuters through local streets. 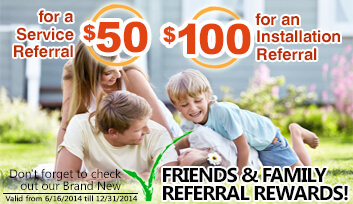 Let Pacific deliver the irrigation services that your lawn needs to impress these out-of-towners! Your designated local Pacific team provides the installation of new automatic irrigation systems, as well as repairs, upgrades, and maintenance (such as winterization and spring startup) to existing lawn sprinkler systems. 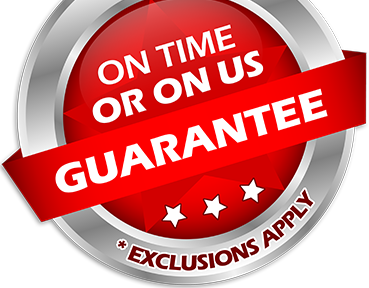 Confidently serving this community for over years, Pacific Lawn Sprinklers is able to provide a 100% CUSTOMER SATISFACTION GUARANTEE and an exclusive “ON TIME OR ON US GUARANTEE!” with each service visit. Don't forget to ask about the Pacific Lights division for the design and installation of a beautiful LED landscape lighting system that will add value and safety to your home. Although Grangebel Park and The Cherry Creeks Golf Links harness beauty within its perimeters, nothing compares to surrounding your home with such beautiful landscape. 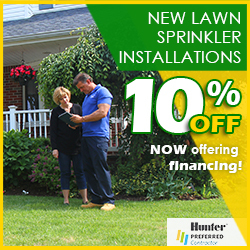 Call today and find out why your neighbors consistently choose Pacific Lawn Sprinklers. Ask about Pacific's basement waterproofing/ drainage and holiday decorating services as well.